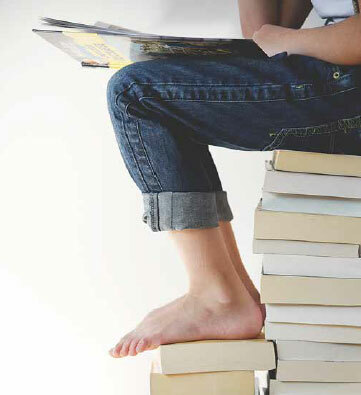 Austria is currently working on developing a national strategy for validating non-formal and informal learning based on the recommendation of the European Council of 20 December 2012 on the validation of non-formal and informal learning. What can the NQF do for you? 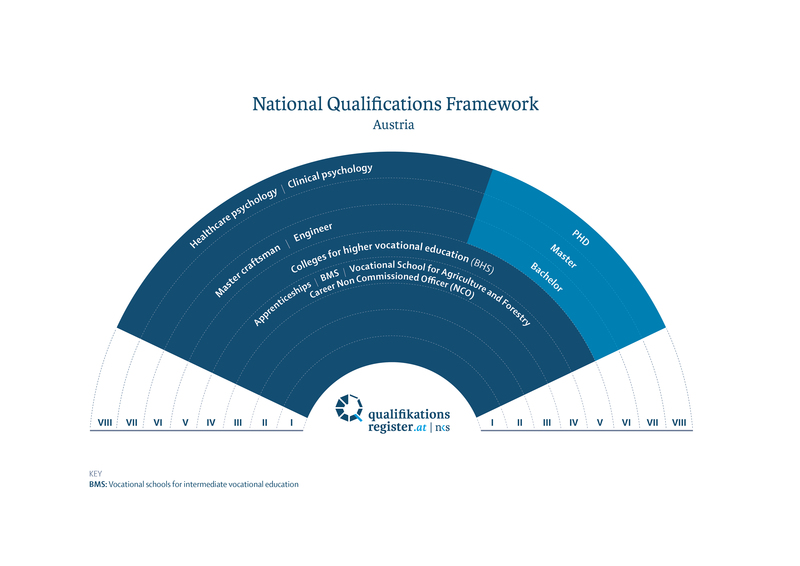 The National Qualification Framework (NQF) is an instrument for mapping qualifications from the Austrian education system. How to hand in a request for the mapping of a qualification? The National Qualification Framework (NQF) is an instrument for mapping qualifications to one of eight levels. 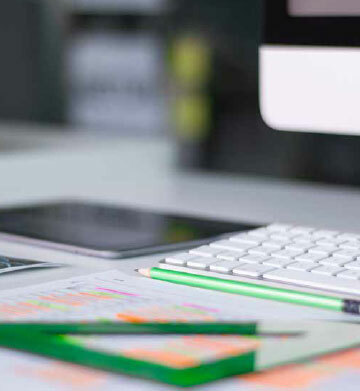 Here you can find relevant documents and information about the NQF. The benefit of the European Qualifications Framework to Europe as a whole is the comparability, translatability and transparency of qualifications between Member States.